“Now is the time!” is coming from many mortgage lenders’ offices right now. 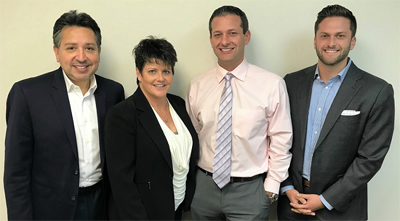 And our team at The Malamut Team: Jim Malamut, Nadine Feldman, Juan Jordan & Greg Malamut’s Greentree Mortgage Company, L.P. is shouting it too. Want to refinance your loan? Call (609) 646-5555 to talk with my team. You do NOT have to refinance your mortgage with the same company. So for example if you are not currently a Greentree Mortgage Company, L.P. customer, you can still call our office and apply for a refinance of your current loan through us. There are a handful of programs that have recently been approved by the federal government that allow homeowners to refinance, even if they owe more on their current mortgage than their home is worth. The HARP program and the FHA Streamline refinance program are both designed to NOT require an appraisal when refinancing a home loan. Call our office to see if you qualify for one of these programs - (609) 646-5555.